Shower Door Guys - Welcome to the Shower Door Guys! Welcome to the home of the Shower Door Guys. 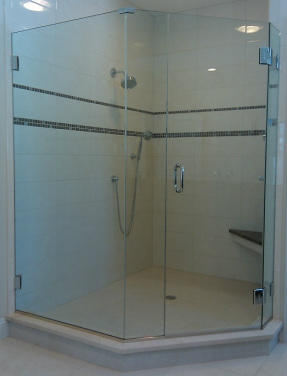 Here at the Shower Door Guys we can design, fabricate, and install your custom shower door enclosure. ​If you have already purchased a shower door and need it installed, we can install it for you. We are a Basco certified installer. Call 860-758-4097 for a Free Estimate!